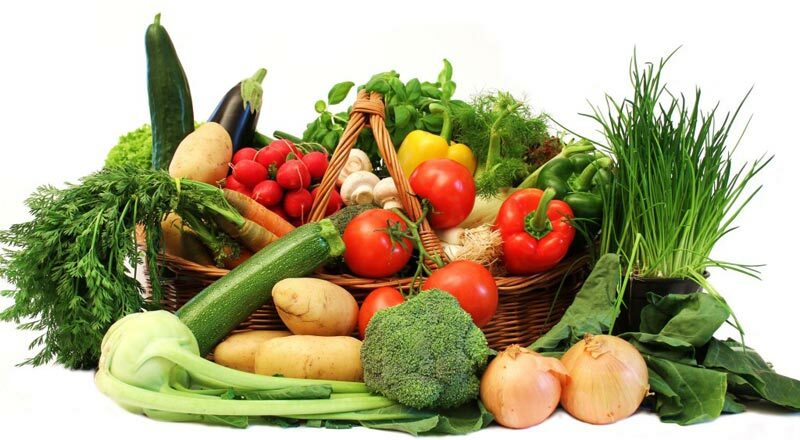 Veganism is all the rage these days and now, a team of researchers has revealed that plant-based diet, especially one rich in high-quality plant foods such as whole grains, fruits, vegetables, nuts and legumes, can lower the risk of developing type 2 diabetes. The researchers followed more than 200,000 male and female health professionals across the U.S. for more than 20 years who had regularly filled out questionnaires on their diet, lifestyle, medical history, and new disease diagnoses as part of three large long-term studies. The researchers evaluated participants’ diets using a plant-based diet index in which they assigned plant-derived foods higher scores and animal-derived foods lower scores. The study found that high adherence to a plant-based diet that was low in animal foods was associated with a 20 percent reduced risk of type 2 diabetes compared with low adherence to such a diet. Eating a healthy version of a plant-based diet was linked with a 34 percent lower diabetes risk, while a less healthy version–including foods such as refined grains, potatoes, and sugar-sweetened beverages–was linked with a 16 percent increased risk.